Many residents have no access to piped water due to lack of related facilities: pipe network, water towers and lift systems. Conditions are even worse in outlying, poverty-stricken areas, as local residents normally cannot afford to purchase water from vendors who transport water in special containers by wheelbarrow from nearby standpipes. This potable water is always much more expensive than household piped water, due to cost of labor. As a result, many villagers resort to using groundwater and shallow well water for drinking, bathing and food preparation. Another reality for these households is that these water sources are often seriously contaminated because adequate sewage and treatment systems aren’t available in Indonesia. Domestic wastewater (sometimes even industrial wastewater) is discharged directly into canals and rivers, or into septic tanks in poor condition. In such cases, contaminants disperse into shallow well water, which results in a multitude of problems, including coloration, odor, high organics and in some cases, heavy metals. The basic supply of clean water has become nothing but a dream for many neighborhoods. For one neighborhood in the Jakarta Daan Mogot area, potable water for local residents is obtained from a nearby river. Raw water from this source exhibits high organic contents, bad smell, high turbidity and dark color. 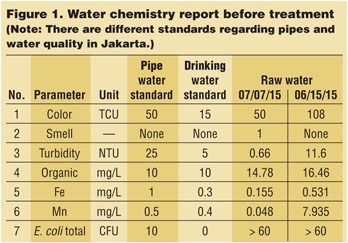 A typical water analysis report is shown in Figure 1. Raw water quality is not stable, but consistently tests high for organic contents, bad color, high turbidity and has a high level of ferrous and manganese elements. Additionally, total E. coli was found to be far beyond the upper limit value for both the pipe water and drinking water standards. These parameters illustrate a very bad, unstable water stream needing further treatment before human use and consumption. 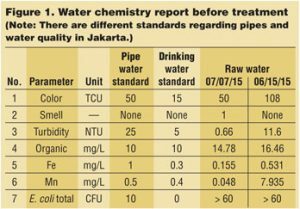 To overcome these serious water quality issues, a specialized system was put into place, using a very simple tubular membrane filtration (TMF) process (see Figure 2). Using a standard, off-the-shelf pump, water was taken from the river, dosed with chlorine as it entered a concentration tank, then pumped through an ultrafiltration pilot system consisting of eight single tubular membranes. The resulting processed water was clean and clear and easily distributed to residents’ containers. The simple pilot system was portable, could be easily moved to any site and only required a power hookup. In operation, fluid flows through the membrane tubes at high velocity, sufficient to maintain turbulent flow. At typical operating pressures of 20 to 80 psi, clean fluid is forced through the pores of the PVDF membrane, while suspended particulates remain in the retentate stream. The turbulent flow of the retentate stream prevents the build-up of particles on the inner surface of the membrane tube, providing high flux and prolonged filter life. 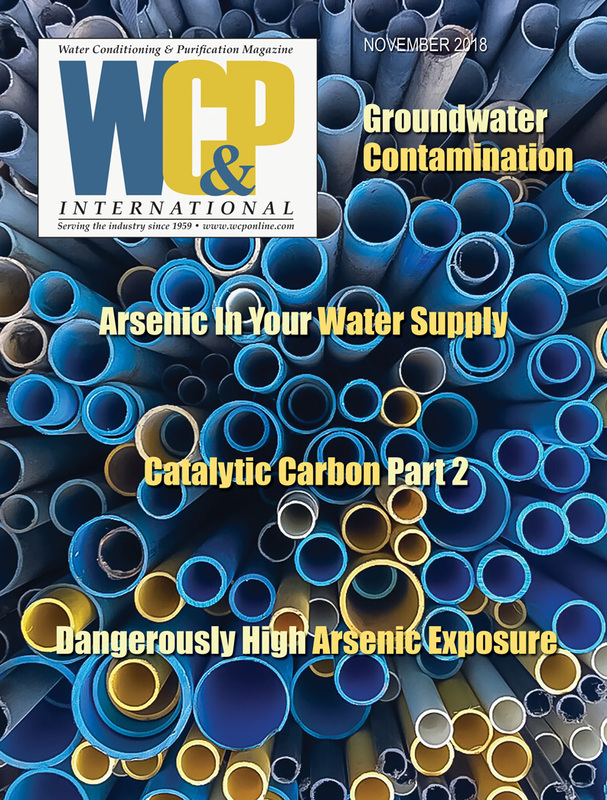 This turbulent cross-flow performance and large-bore tubular design may eliminate the need for prefiltration and should routinely handle high solids levels up to five percent by weight. Larger TMF UF systems installed in portable containers can also be designed and utilized for higher demands. 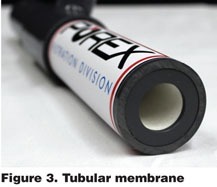 Each TMF membrane module consists of one 72-inch (182.88-cm) long tube enclosed inside a PVC housing (Figure 3). Feed flow is down the center of the tube (lumen feed) with the permeate passing through the tubular wall and collected from the area around the outside of the tubes inside the module housing. 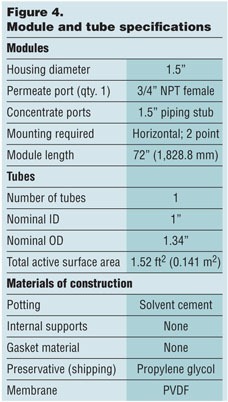 See Figure 4 for specifications of the modules and tubes. The TMF system is continuously operated under 30 to 45 psi inlet pressure and 20 to 25 psi outgoing pressure with 2.5 gpm filtrate flowrate (flux equal to 500 L/m2/h). There is no chemical usage except for 1.0-ppm chlorine dosing to maintain an antibacterial environment for the water. 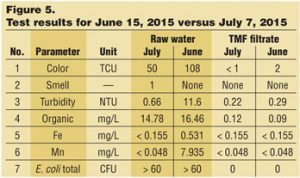 Total suspended solids (TSS), organic concentrations, bacteria content and color are reduced to meet regulatory standards (see Figure 5). Fe2+ and Mn2+ were oxidized by chlorine and formed respective insoluble compounds (as noted below) and the precipitants were rejected (filtered) by the TMF. 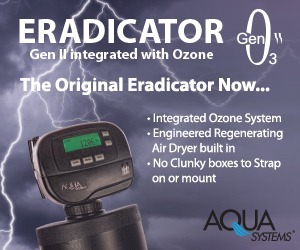 There is no online clean-in-place (CIP) unit in this pilot system; but, if required, the TMF modules can be chemically cleaned using any pH chemistry and strong oxidizers without issue. The typical life of modules is greater than five years. A pilot-sized TMF system was utilized at this location for filtering dirty ground/shallow well water to produce clean, clear drinking water. Filtrate water quality and quantity was stable despite unstable influent water. Less chemical dosage than other treatment types (only chlorine) kept operation costs low and provided excellent filtrate quality. The process and availability of clean water has greatly increased the quality of life of the Daan Mogot residents and additional system installations are planned. Simon Yang is an Application Engineering Manager–Asia with POREX® Corporation’s Filtration Division. In 1997, he graduated from Hefei University of Technology (China) with a Bachelor’s Degree in chemical engineering and process. 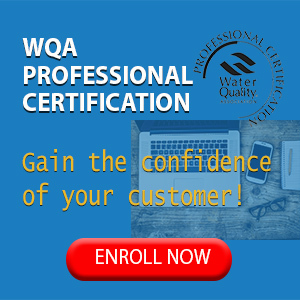 Yang has more than 15 years of experience in the planning/designing/commissioning of pure water and wastewater treatment systems. Before joining POREX Filtration, he served at Organo Corporation as a Technical Manager and at Siemens Water as an Application Team Leader. 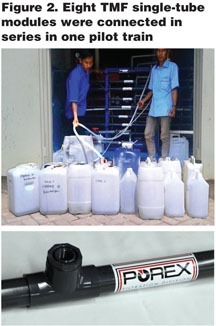 Currently, Yang is actively involved in application technologies for POREX’s tubular membrane filter (TMF) product line. As a part of the Filtration Group, POREX Corporation is a global leader in one-of-a-kind solutions for the healthcare, consumer and industrial markets. “Our products make life better for people around the world every day.” POREX Filtration provides unique cross-flow filtration solutions to high-solids filtration and separation issues utilizing membrane filters. 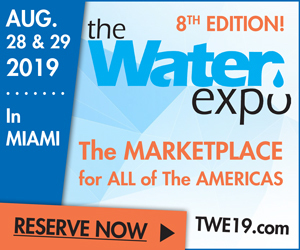 Applications include water and wastewater, RO recovery and reclaim, fluoride removal, polishing slurries, catalyst recovery, trap filtration, food and beverage, and biopharmaceutical. POREX® Filtration’s TMF™ process includes products that feature anchored membranes on PE or PVDF substrates, allowing for greater strength and chemical resistance, higher operating and backwash pressures and more efficient removal of inorganic solids. 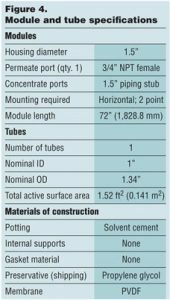 The patented (US Patent 7674517) POREX Tubular Membrane Filters are designed to fit new and existing tubular membrane systems.